HostForLIFE.eu offers the latest European ASP.NET 4.5 hosting installation to all our new and existing customers. You can simply deploy your ASP.NET 4.5 website via our world-class Control Panel or conventional FTP tool. 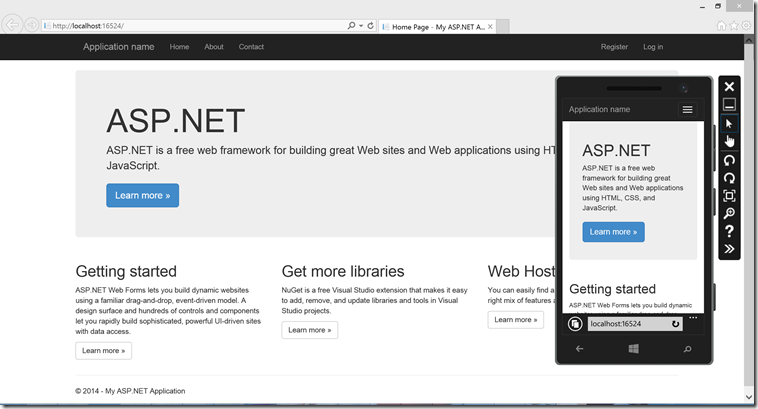 This ASP.NET 4.5 framework is part of the service and it is provided free off charge! What is European ASP.NET 4.5 Hosting? ASP.NET 4.5 is part of the newly announced .NET 4.5 Developer Preview Microsoft has announced a lot of great new information about ASP.NET 4.5, ASP.NET MVC 4, and Visual Web Developer 11. Why Choose HostForLIFE.eu for ASP.NET 4.5 Hosting?